Hi friends, Warm welcome to you all ! 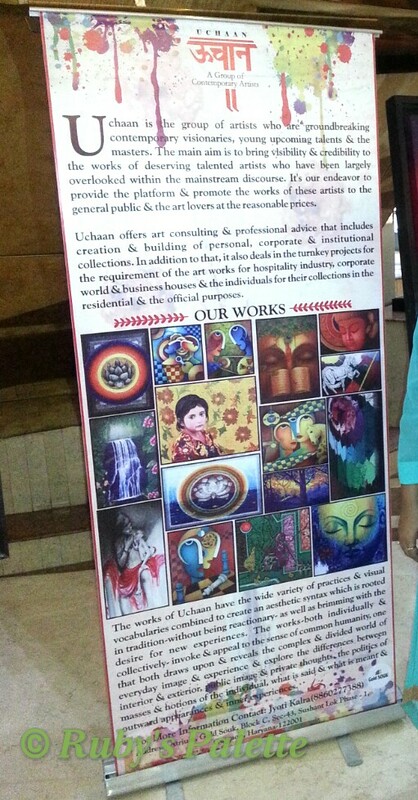 Back to my space after a long time. Been really busy all this while. 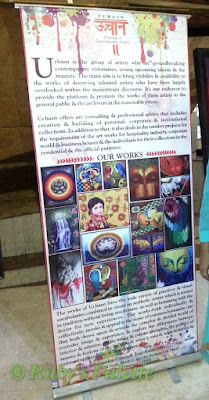 Happy to share with you the pics from my latest exhibition conducted by Uchaan Art Galery in Gurgaon held sometime back. 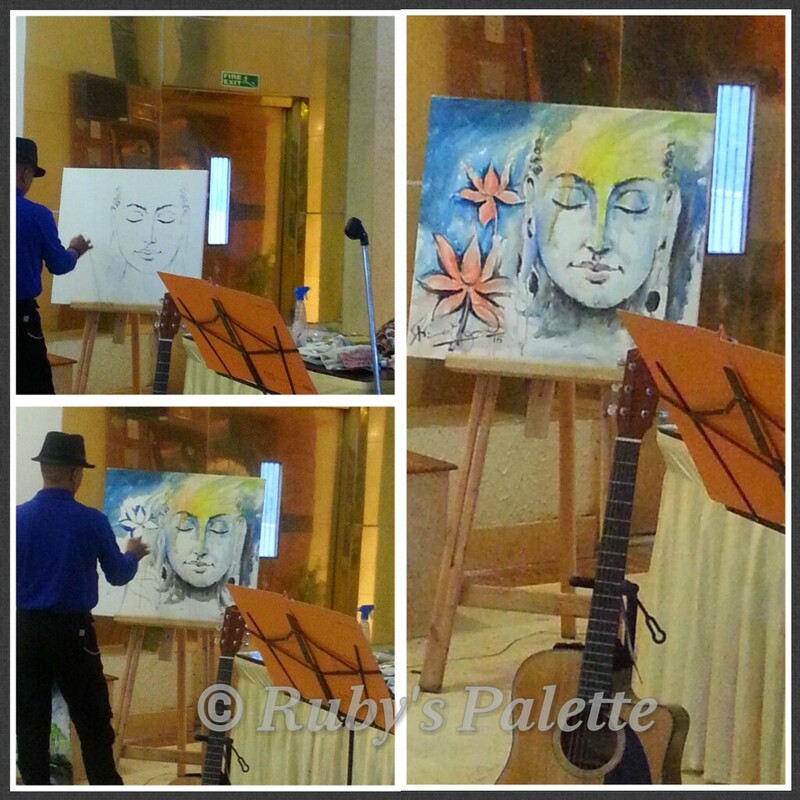 Also had a chance to witness a live painting demo by eminent artist Prince Chand. Prince Chand ji completed the Budhha painting in about 30 mn time without sketching which was no less than a wonder.